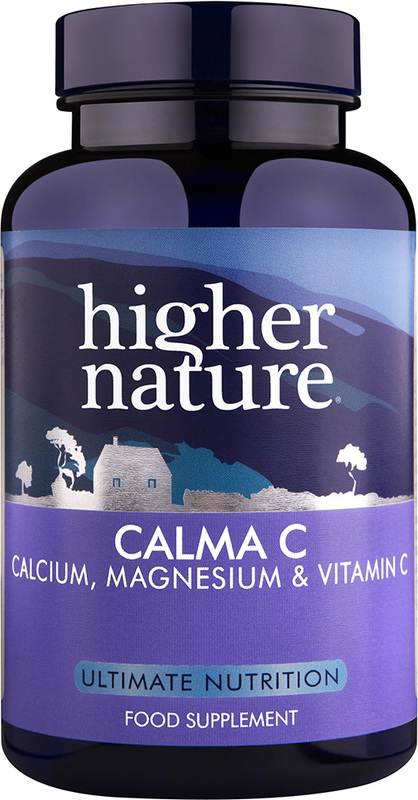 This Calcium & Magnesium drink is ideal for children (especially when teething) & for adults who want to wind down. Add hot water, honey, fruit juice or herb tea. A soothing combination of calcium, magnesium and vitamin C which is especially suitable for children and adults who want to ‘wind-down’ at night. Pleasant tasting – just add hot water, honey, juice or fruit tea. One well-rounded teaspoon (3.5g) typically provides 120mg Calcium, 1.25µg Vitamin D2, 78.3mg Vitamin C, 90mg Magnesium, 301mg Citric acid, 14mg Malic acid. Vegetarian, Vegan, Soya-free, Wheat-free, Gluten-free, Yeast-free, Dairy-free.